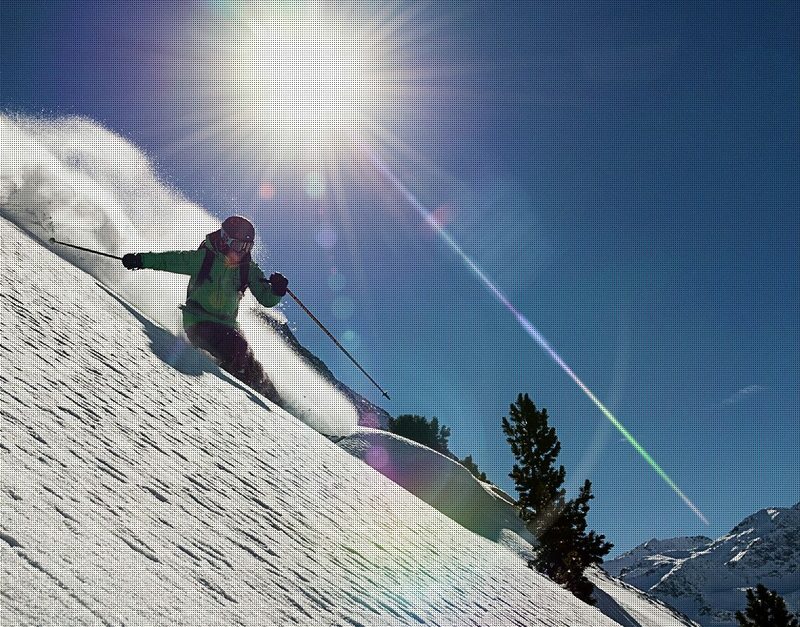 Ski lessons, snowboarding lessons, telemark ski lessons – Meribel, La Tania, Courchevel and across the 3 valleys. A variety of week long courses to suit every level of skier from first time beginner to free riding expert. Lose the heel, drop the knee and get down low for a truly great way to enjoy the slopes. Snowboarding lessons are available in Meribel, La Tania and Courchevel. MarmaCamps - quite simply the best way to get better at skiing. A full week of skiing and learning with the best coaches in the best ski area in the world.